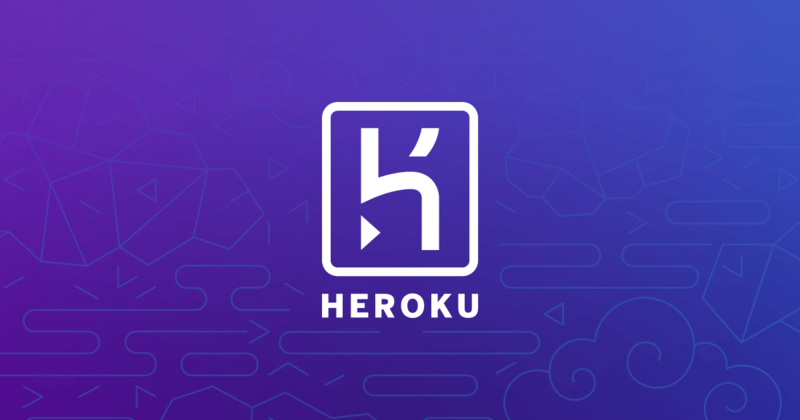 Anybody tried Heroku cloud server? Recently I got an email from Zenva tutorial regarding hosting multiplayer game on Heroku cloud. Anybody tried this ? It seems this cloud server has a free plan too. It also supports Java gradle and maven app. The nice thing is that it can deploy directly from github. Afaik heroku hosts a docker container, so whatever you can get to run like that you can host. The free instances are rather unbearably slow for anything substantial I’m told, however.